Funcom’s lead content designer, Joel Bylos, has shared his belief that the Wii U could see the first massively multiplayer role-playing games designed for console “without compromise”. This is due to its tablet controller being perfectly suited to providing an interface, that usually sees the player required to utilise a range of hotbars. 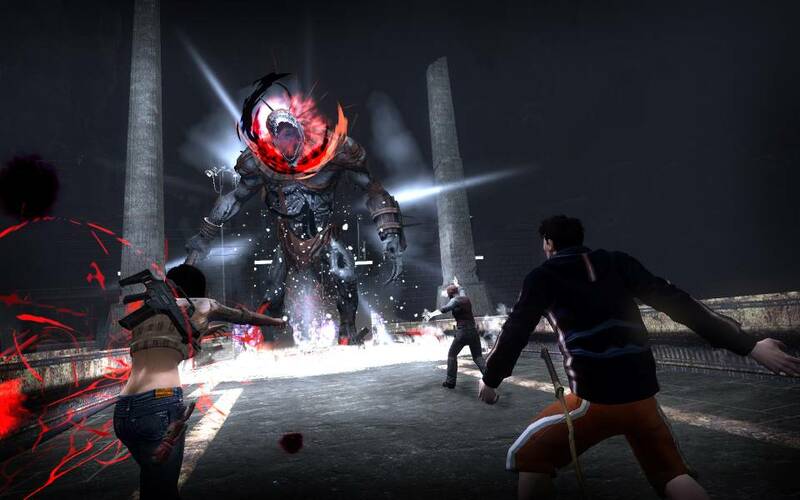 Funcom have worked on MMOs such as Age of Conan, Anarchy Online, Bloodline Champions, Dreamfall, Pets vs. Monsters and The Longest Journey, and are due to launch The Secret World. “Wii U could be the first real console on which running an MMORPG without compromise is plausible”, Bylos explained. “The controller is perfect for lining up those rows of hotbars that are essential in most MMOs. A customisable touchscreen interface combined with the 3D spatial movement of a console controller could be a winner”.